There can be a situation where you might experience an issue with the functionality of your garage door and the first thing that might come to your mind are the garage door springs. In order to be sure, it is always best to call a professional garage door repair Reno technician as fast as you can in order to address the broken garage door spring issue. 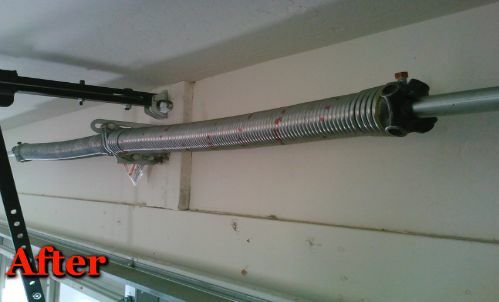 A broken garage door spring can be very hazardous and can easily put yourself and others in your home at a great risk. If one of the problems you are experiencing with your garage door includes a loud banging sound while you try to open or close your garage door, it is highly possible that one of the garage door springs that are part of the garage door system is broken or suffered different sort of damage. In such situation, it is best to have the issue addressed as soon as possible. A broken garage door spring should not be addressed if you do not have the proper experience, knowledge, or tools. Garage door springs can be extremely dangerous and should be handled with caution only by a professional Reno garage door repair certified technician. Here at Premier Garage Door Repair Reno we are licensed, bonded and insured company which has several years of experience dealing with broken garage door springs. When it comes to garage door springs services in Reno NV, our professional technicians have the expertise with a variety of garage door spring services which include but not limited to repair and installation of the two types of springs which are the torsion spring and extension spring. 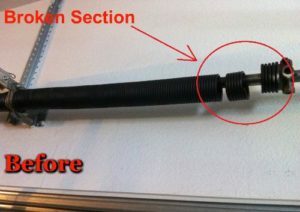 In addition to broken spring replacement, we can also do garage door spring conversions. 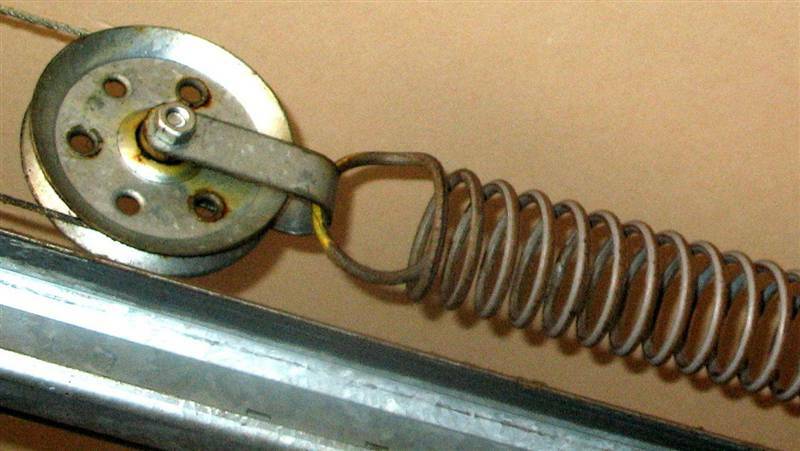 Some garage doors may still be equipped with an older extension spring. Contact us and our professional garage door technicians will be able to come and do a spring conversion for you to the newer torsion spring design. Safety is one of the things we will not compromise when it comes to garage door springs. After every job, our professionals will do inspection to make sure the garage door is fully operational with the new spring or springs. Additionally, just like our garage door opener services, we offer 90 days guarantee on every garage door spring service that was done. Don’t hesitate to contact us in order to get more information about our garage door spring services in Reno NV.